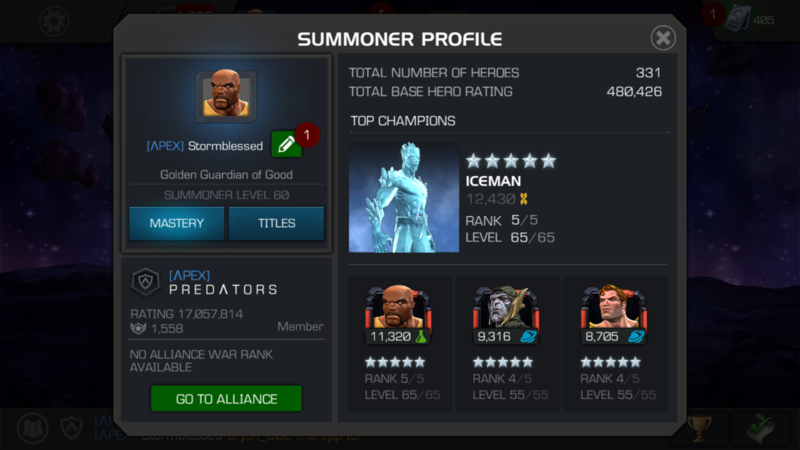 I'm looking to join a plat 2/3 alliance. I was an officer for a platinum 3 alliance for season 6, just got burned out. I'm looking to be a regular member. I have teir 3 experience. I can take any path in AW and AQ. My line ID is bryon_502. Please message me there. Thanks everyone that was interested in recruiting me. I found a team.